MANILA, 28 October 2016: One of the most recommended ways to acquire real estate when you do not really have a particularly large budget is to attend a property auction. Recently gaining more popularity in the Philippines, a property auction is a great way to learn more about real estate and to get your dream home -- most of the time, at hefty discounts. 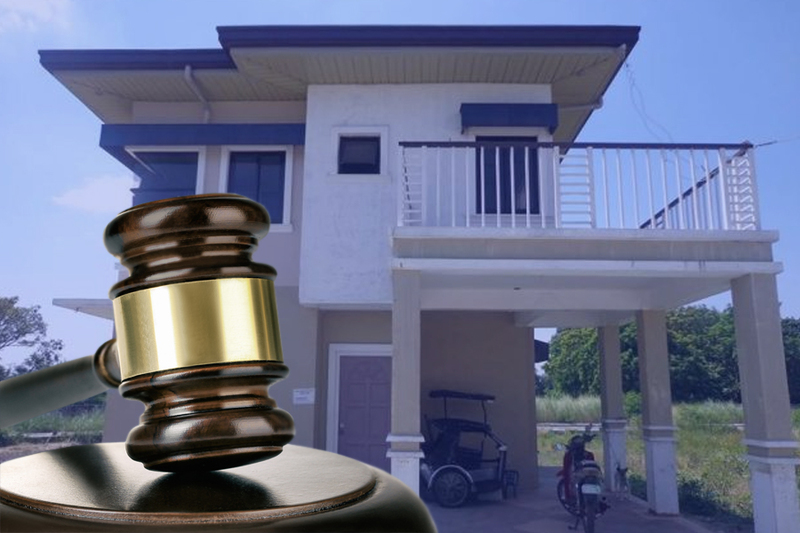 One property up for auction at the fair is the 183 square meter, two-storey house and lot in Sta. Rosa, Laguna by RCBC. This property is perfect for families who are looking for ample space for their growing needs and a good neighborhood near the metro but do not have a hefty amount to spare.